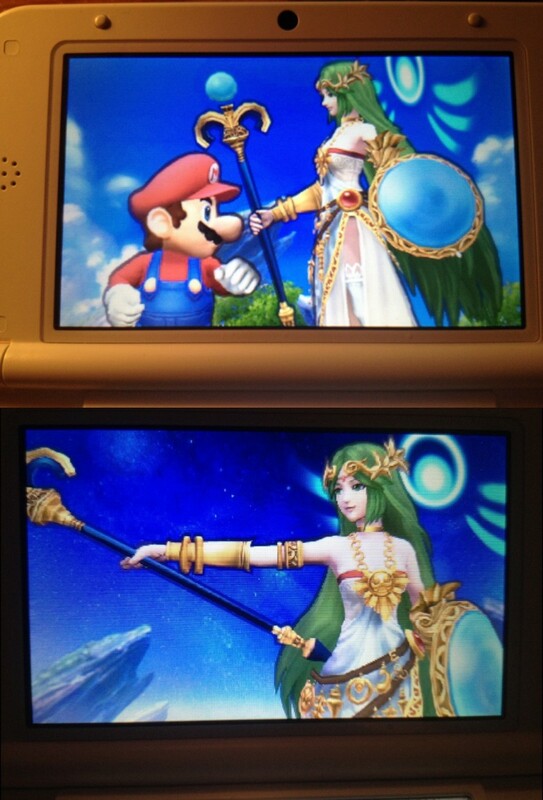 Rumor: Paletuna Playable in Smash Bros. 4? Not too long ago, this above image started surfacing the internet of a supposedly leaked character in the upcoming Smash Bros. Shows of 2 3DS images of Lady Paletuna from the Kid Icarus series. 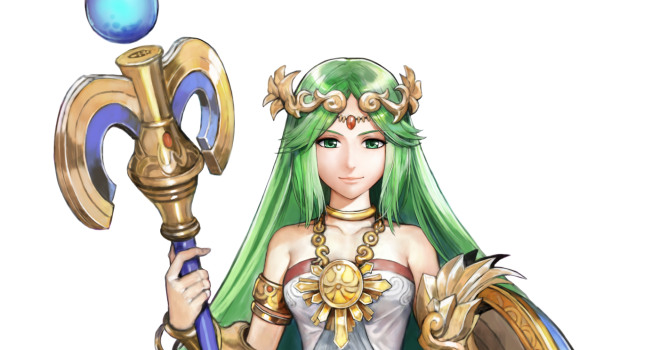 Looks pretty legit, but even if this photo is real, we still do not know whether or not she would be playable or simply an Assist Trophy. What do you all think? Would you be accepting of Paletuna becoming a new fighter for the latest Smash Bros.?